Many people shy away from traveling to Ladakh (and other regions of the Himalayas), because they are afraid of the effects of high altitude. And yes, Ladakh is only in a few places below 3,000 meters above sea level. At that altitude the air is thin enough that keeping it inside requires some effort. But with just a few tips, all travelers, big and small alike, can learn to adjust faster and enjoy a safe stay. First of all, a disclaimer: Of the several thousand guests that we welcomed so far in Ladakh, less than 10 have had to leave due to altitude sickness. So that is really not much. Some discomfort and height adjustment difficulties of course are more common, but also much easier to overcome with just a bit of patience and discipline. We are not trying to deny or dismiss the effects of altitude sickness, but our experience in the field for over ten years has allowed us to notice that most of the people that have trouble with the altitude worry too much in advance. Consequently, we believe that a positive approach and perhaps a slightly naïve “it will be all right” attitude are more successful than the headache of overthinking and preparing for the worst. By this we do not mean either a complete indifference: most people will definitely feel some of its effects. The goal should be a healthy balance between positive thinking and cautious respect. Who keeps it low the first few days, can soon start hiking (up). There are some simple rules that you should always follow when you arrive at a high altitude location (such as Leh, at 3.500m). This begins with a first day of rest and relaxation. And it is hard to believe how many people nowadays have difficulty with simply doing nothing for a full day! Because your legs are already itching with anticipation, and you want to run and explore. After all, you didn’t come all this way to lie still! Ok, if things go well you certainly don’t need to spend the whole day lying in bed, you can go for a walk… just keep it easy and don’t try to go climbing any mountain! Listen to yourself and your body and you will know what is good for you. What is even more important is to have plenty of fluids and oxygen. That means a lot of drinking (alcohol is excluded, and you should keep away of it at least at the start) and getting out in the open, sitting and breathing the fresh air in the hotel or guest house’s garden. When sleeping, try to do so in a relatively elevated position and, if possible, keep the windows open. “How are you?” Most people answer to this question automatically with a “Good, thank you!”, even though that may not be true. You don’t want to come off as self-pitying nor be a burden for anyone. But that’s what you should be in Ladakh. Ailments and discomfort should be notified before they become bigger problems. Especially when you are traveling in an organized tour, your guide will ask you this question not only out of politeness and interest for your mood, but because he wants to know how you’re doing in relation to the height. He is also the one who can give you valuable tips and, if necessary, bring in a doctor. 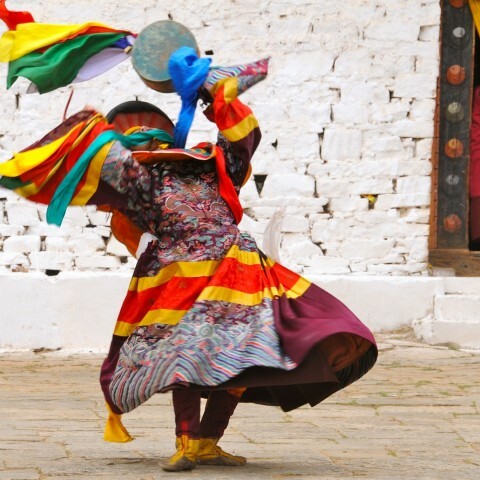 Unsurprisingly, by the way, doctors in Ladakh are very experienced with regard to the altitude sickness, and can be of a great help when things go awry. 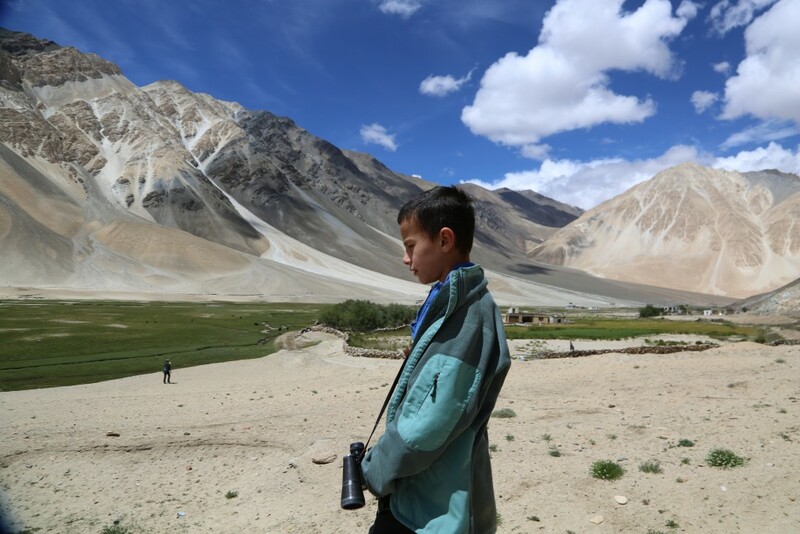 Children can also visit Ladakh. Our 8 year old son, at 4,500m. Although long-distance travel with children is quickly (and happily) increasing in popularity, it is still a good idea to be cautious when traveling to higher altitudes. Obviously, you want to save your children as much trouble as possible. In our experience, though, the concern is not very justified, because children usually tolerated the height change better than adults. We believe that the child’s body adapts to the altitude more easily than the adult’s. Teenagers are the exception: we have noticed, although at the moment we can’t explain scientifically, that pubescent kids often have a somewhat rougher time adjusting, compared to adults or children. This of course does not mean that all young people have difficulties, nor that they can’t normally adapt when appropriate measures are taken. Every year we welcome many young people who enjoy high altitude trekking (5,500m) or have even successfully climbed up to 6,000m. Be healthy and fit! It is always important that you take care of yourself and are physically fit and healthy. 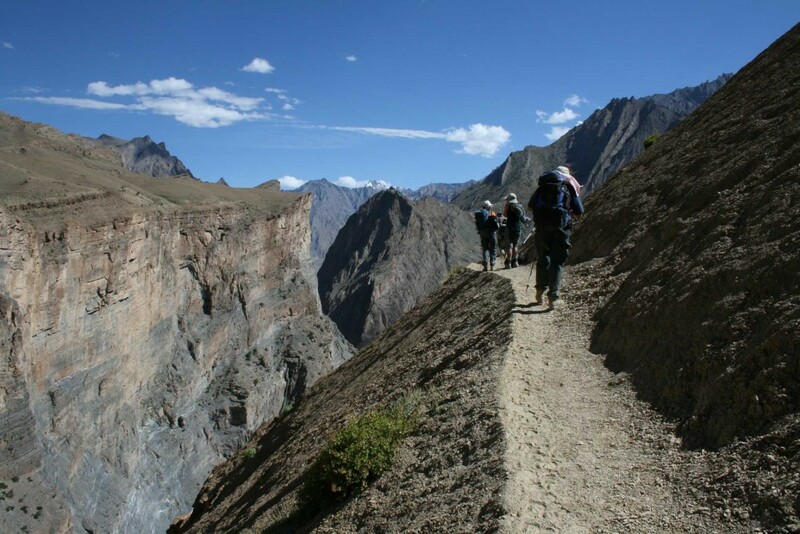 This is especially true for people who trek in Ladakh or want to go mountain climbing. Whoever suffers from a heart condition or has a lung disease and still wants to take a trip to the roof of the world, should first have a long conversation with his/her doctor!People who arrive with a cold or are suffering other ongoing symptoms of illness, have usually a very hard time adjusting to the altitude. We have often seen how a common cold, caught just before the flight to India, developed in a bad flu after arriving to Ladakh. Up, up and away! Those who have enough time to prepare should definitely try to get used to the altitude already before leaving for Ladakh. This is of course easier if you live in Austria or other Alpine region, than if your home is in a flat one like Northern Germany. 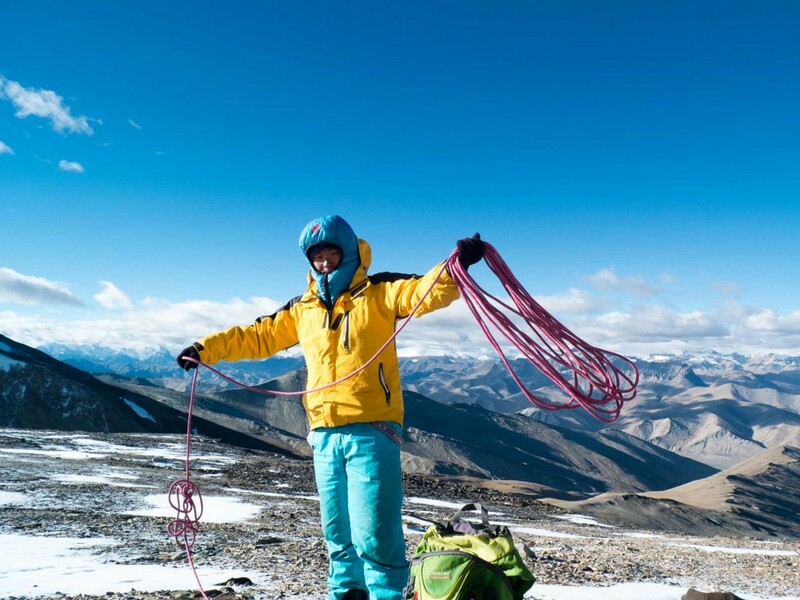 Things are fairly easy in Ladakh for people used to regularly hike over 2,500m or that slept repeatedly in high-altitude mountain huts before flying. However, this kaind of “training” is most effective the closer it happens to the departure day. Hypobaric chamber. A few of our guests were before departure even in a pressure chamber. They are nowadays easy to find in many major cities. In the past, they were mostly used by elite athletes and professional climbers (many Himalayan travelers use them these days). However, hypoxia training is relatively expensive. Again, the closer to the departure date, the better. (Just google for “hypoxia training” in your closest big city to find institutions that offer it). Getting to Leh: should I travel by land or on a plane? 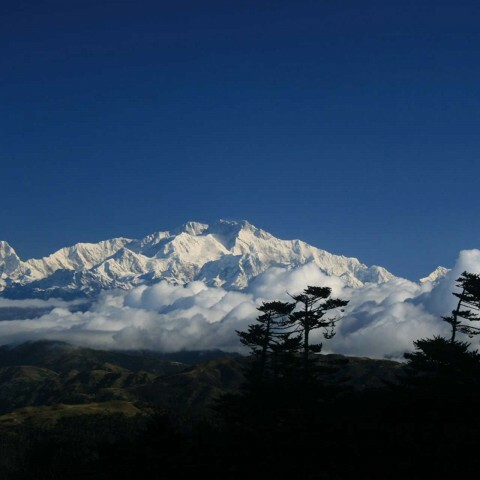 Again and again we hear or read that travelers are advised to arrive via Manali for a better acclimatization. But we consider this brutal shock treatment. After all, this journey entails crossing several 5,000m mountain passes, and in many cases sleeping at over 4,000m. This means that many will be ill for some time during the journey and then still a bit longer in Leh. After that, they are doing well, but was it really worth it? We recommend traveling by plane, enjoy a few lazy days in and around Leh and then, after the tour and if you want, go back by land. In that way you can really enjoy the ride and the scenery.